A whole new Gesture player. P32 Player is totally different from others. You may often listen to music when driving the car. Don’t you feel inconvenient to control the volume, Rewind/Fast-Forward, or something? With P32 Player, all you need to do is use one finger. 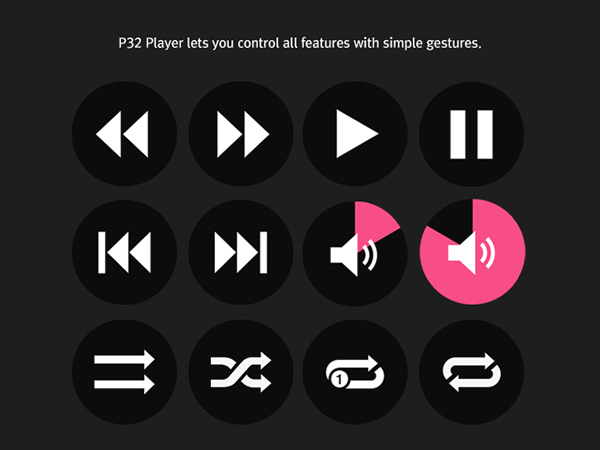 P32 Player lets you control all features with simple gestures. 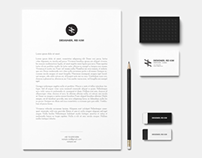 Furthermore, P32 Player provides you with Unique User Interface. more easier to see than those of any other music players. \You can edit Playlist within P32 Player. Don’t forget to take full advantage of Sleep Mode. We are confident that you music life will be way more convenient with P32 Player. 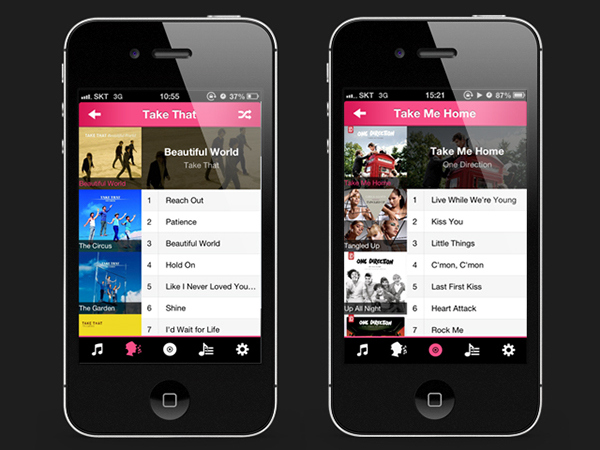 this is our first music player app called 'P32 Player'. 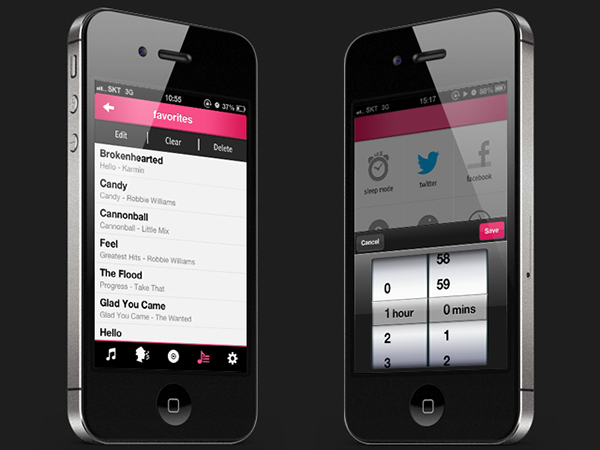 P32 Player is a music player that you can control everything with one finger.